With the PG Real Estate software, you will be able to create a website of your real estate agency where every agent will have their own web page. They will be able to display their photo, contact details, change texts and colour scheme. 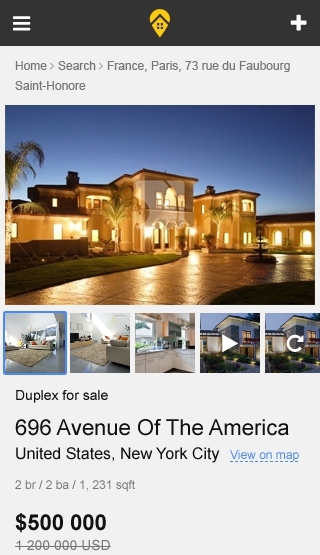 Your main agency site will share the database of listings with your agents. 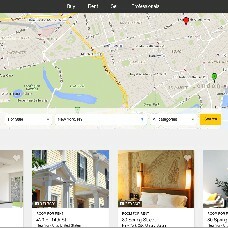 On the agency site, you will be able to feature agents and listings. Post properties under your company name or on behalf of а certain agent, import listings to your site or export them to real estate portals, control your agents' activities in a CRM system. The website design will adapt to any screen size and will be available on mobile devices, PCs and tablets. Agents will not have access to editing the property listings from your shared database. 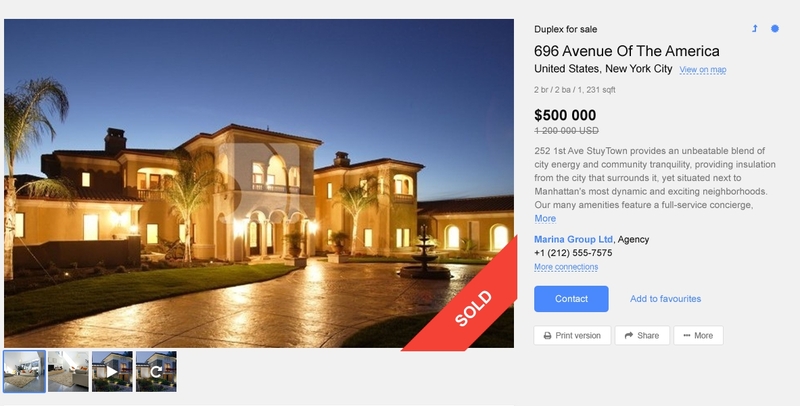 They will only be able to post and edit their own listings and promote them on their web pages. 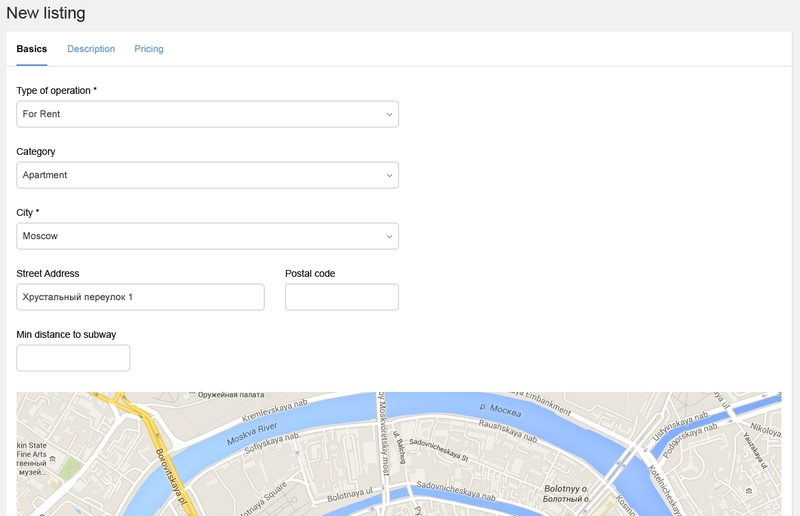 So basically you receive your agency website with an option to create separate sites for your agents. 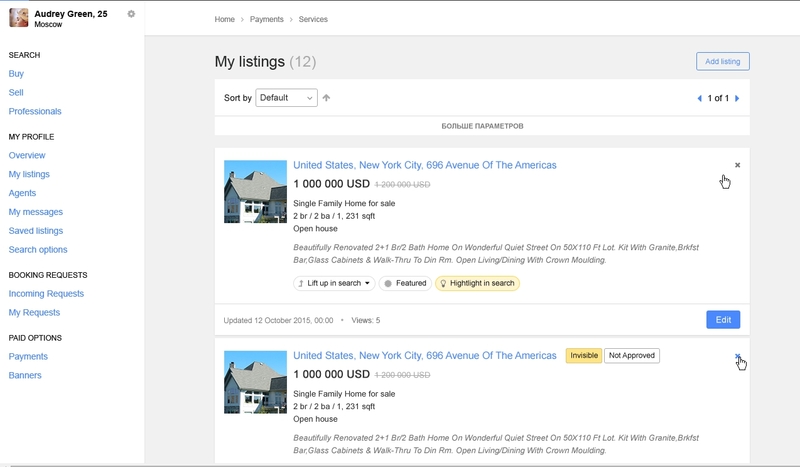 All sites will have one and the same listings database, but a different presentation of listings and services.